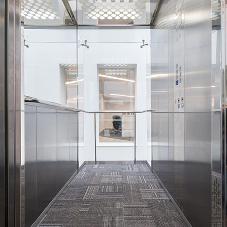 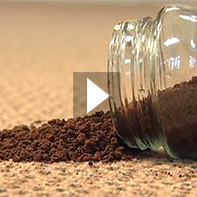 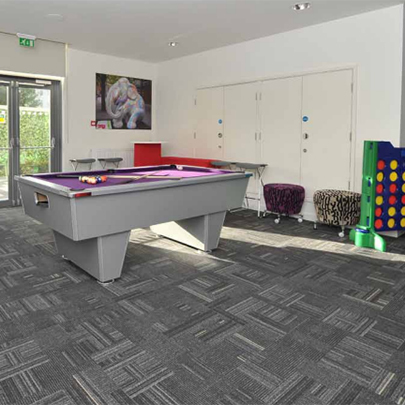 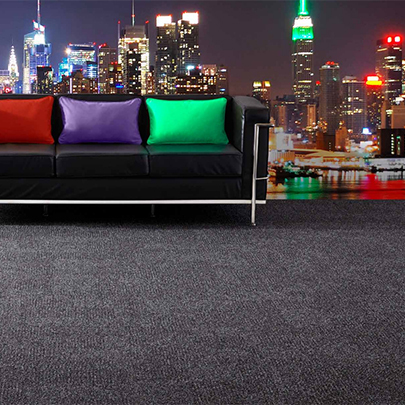 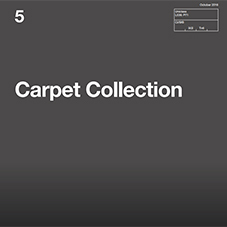 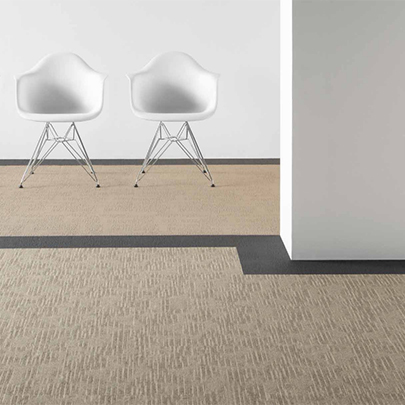 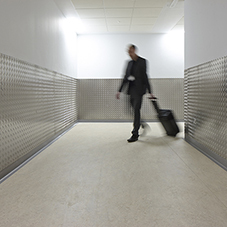 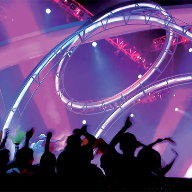 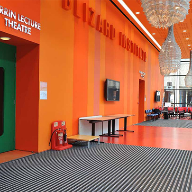 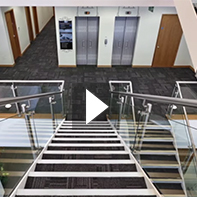 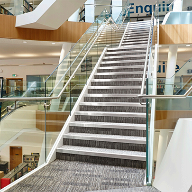 Gradus is a UK manufacturer of premium quality carpet tile, broadloom and impervious backed carpets which excel in terms of functionality, aesthetics and ease of maintenance. 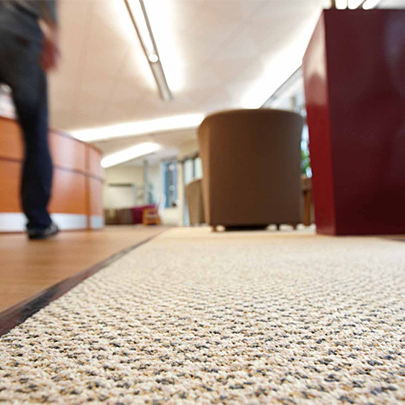 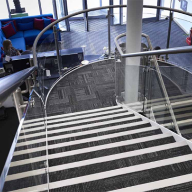 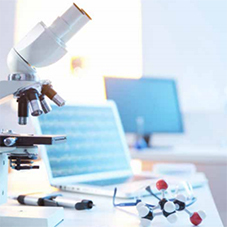 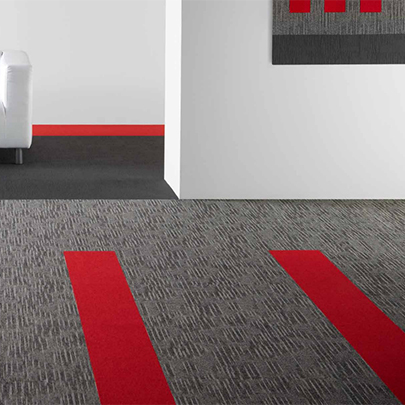 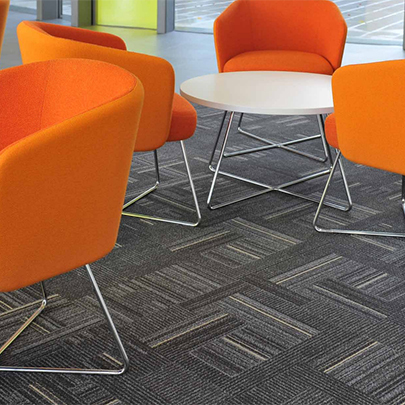 Utilising a range of high performance nylon and polypropylene yarns, Gradus’ extensive range of carpets are suitable for a wide variety of contract applications including commercial office, healthcare and education environments. 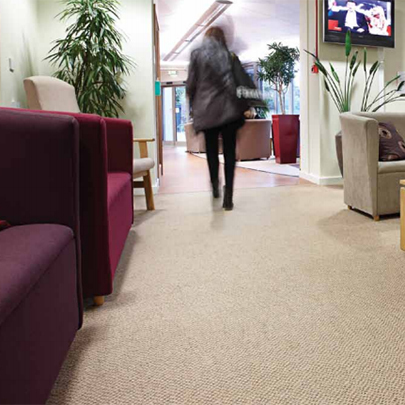 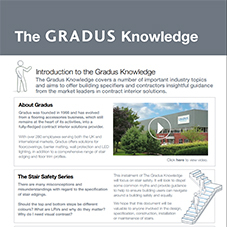 Gradus carpets carry comprehensive warranties and test certificates covering wear, stain, static, fade resistance and acoustic performance. 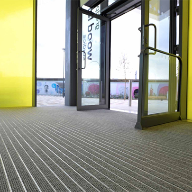 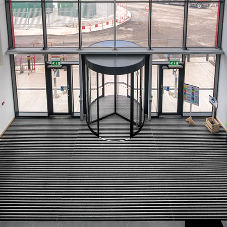 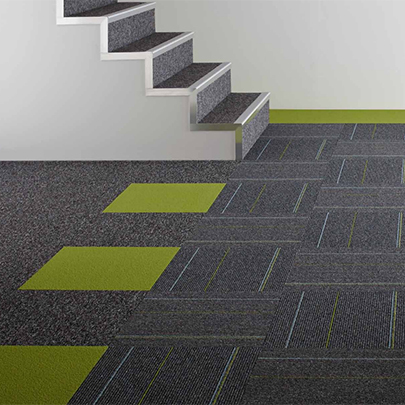 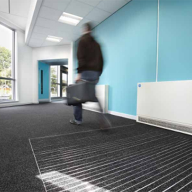 In addition, Gradus carpets also carry green guide ratings under the BRE’s certified environmental profile scheme.